I have the Boy Scouts to thank for introducing me to 89.5 WSOU, Seton Hall University’s student-run radio station, which has maintained a heavy metal format since the mid 1980s. 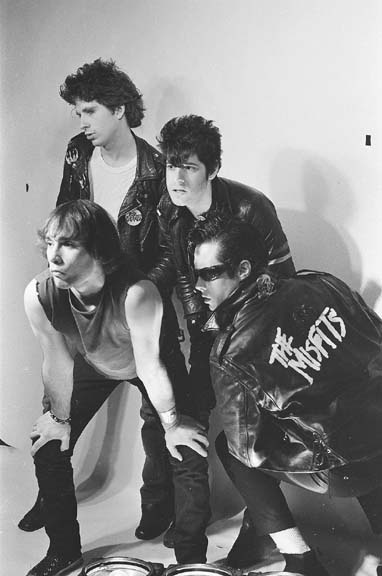 On the car ride to our weekend campouts at the Glen Gray Reservation, the oldest scouts in my troop would tune the radio dial left until they found the chainsaw guitars and we were guaranteed to hear something by the Misfits before losing the frequency somewhere in the Ramapo Hills of northern New Jersey. 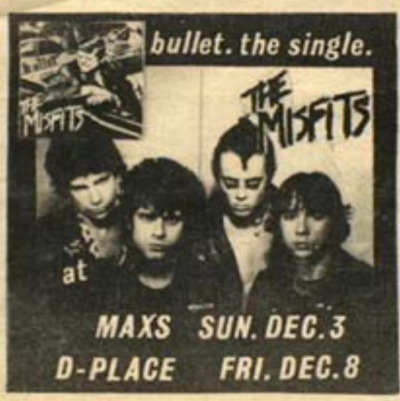 The Misfits were a nightmarish punk rock band from the town of Lodi, New Jersey, whose lead singer, Glen Danzig, was something of a hometown anti-Christ among headbangers across the Garden State. 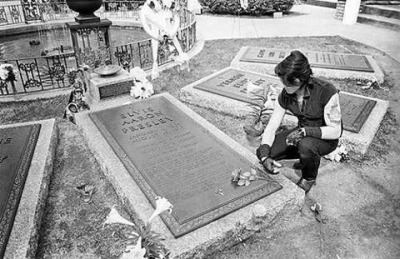 Danzig sort of sang like Elvis Presley, but instead of singing songs about holding hands and kissing his sweetheart, Danzig sang songs about mounting his sweetheart’s head on the wall. 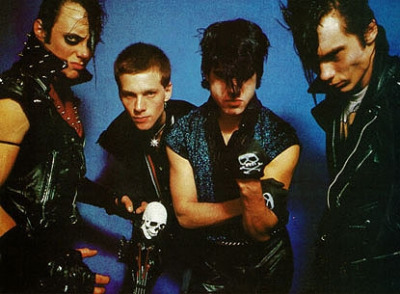 The Misfits released only two full-length records, Walk Among Us and Earth AD, during their most active years from 1977 through 1983. Oddly enough, I purchased my first copy of Walk Among Us during a scout trip to Annapolis, Maryland. We had some time to kill before a young cadet was scheduled to give our troop a tour of the Naval Academy, and we popped inside a local record store just long enough to find the battered compact disk in the used bin on sale for five dollars. In our current era of digital disruptions marked by the closure of many free-form and college radio stations, WSOU has defiantly bucked these trends, and I’m pretty certain they’re still spinning the Misfits today, but if you’re out of range you can listen to the Misfits here. It would be remiss of me not to include Danzig’s solo material, produced by the legendary Rick Rubin after the Misfits disbanded.